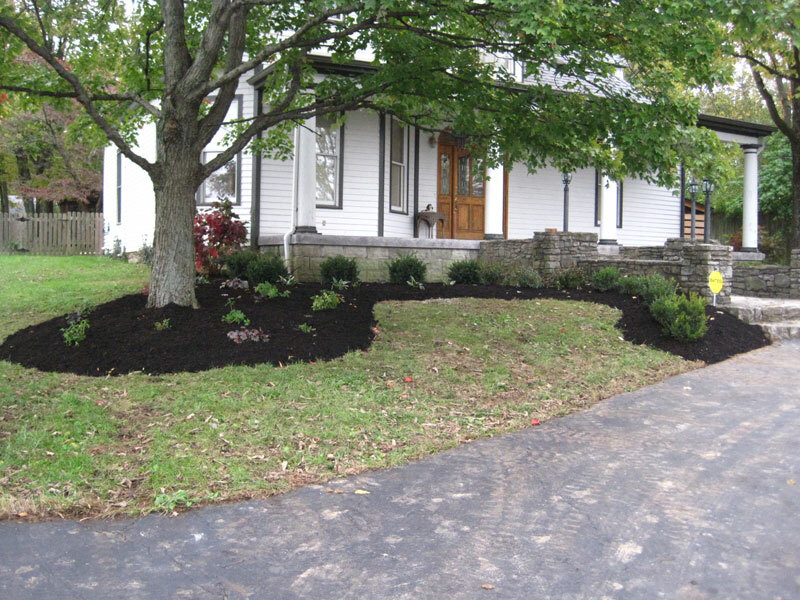 Design - Landscape Alternatives, Inc.
Let Landscape Alternatives turn your vision into reality. No project is too small. 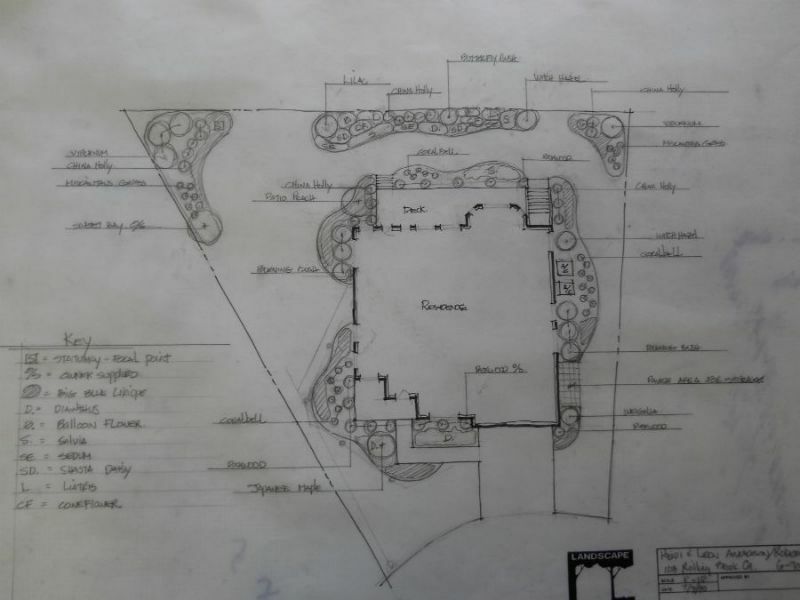 We’ll work with you to create an intimate garden, foundation plantings or a master plan for your entire property. 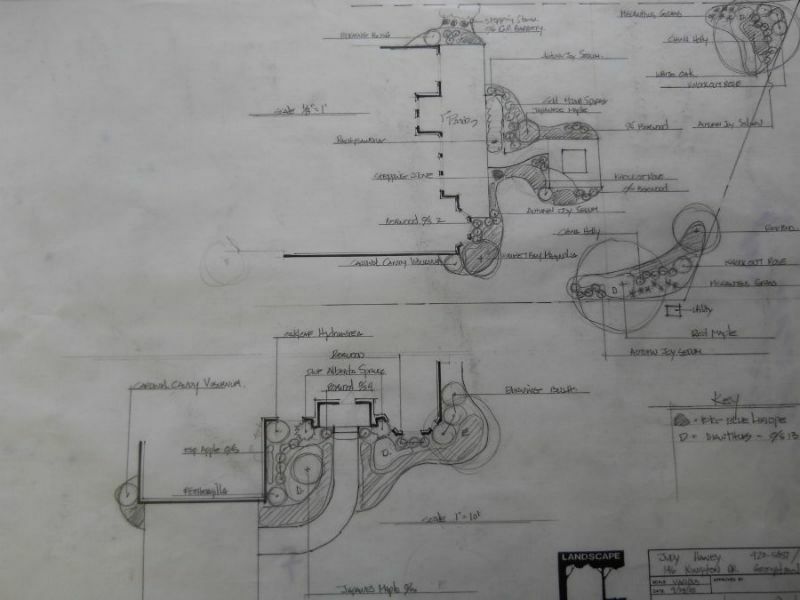 Each design is a custom work of art and whether hand-drafted or computer generated, know that the plan we provide is completely unique to your vision and setting. You may even want your design color rendered and framed. We can accommodate. Design work begins upon your approval of design fees and are credited to your project upon completion of installation work. The first consultation is a discovery of the scope of your project. 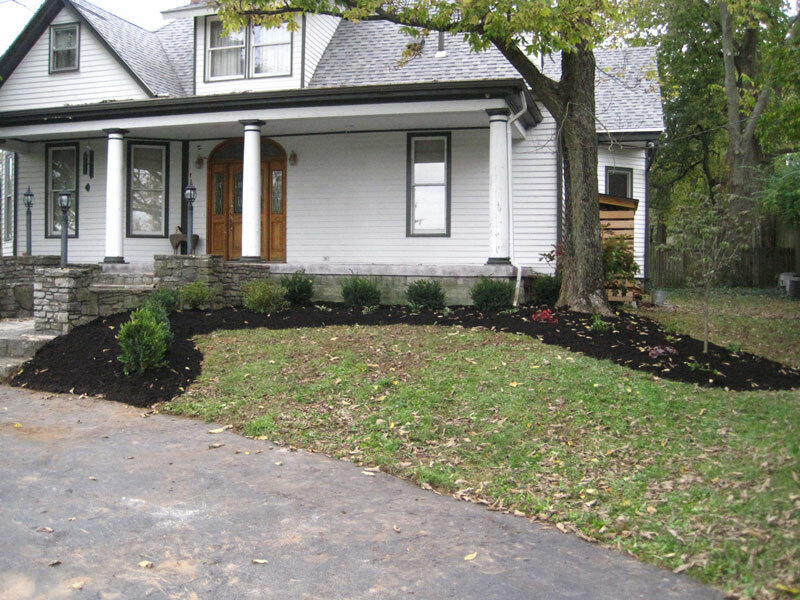 We assess your vision and record important information such as favorite colors and design styles, who’ll use the spaces and how much time you’d like to spend working in your landscape. Often, field measurements of your project are taken and recorded at this meeting. The information we gather is assessed and assembled and the result is a blueprint of the project. 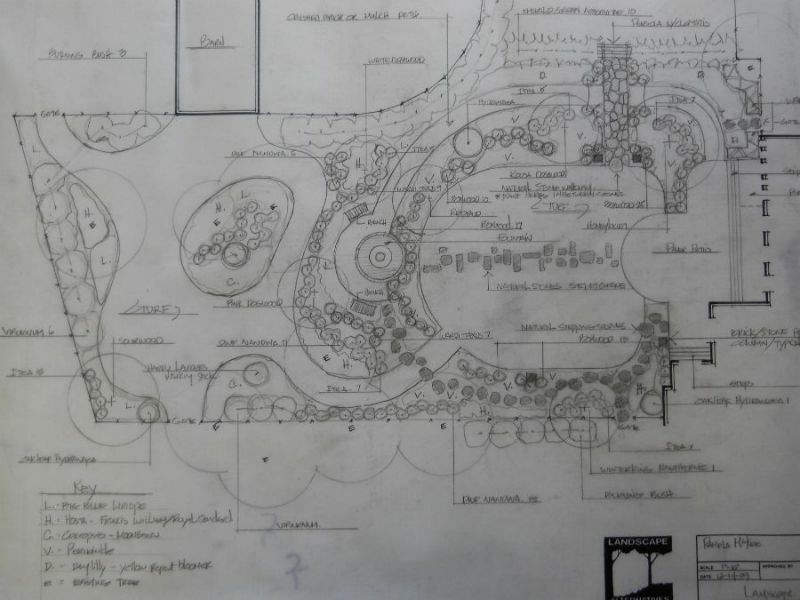 Many times, this plan is accompanied by photographs of plants chosen, before/after images reflecting proposed design features and a cost proposal for installation. From here you provide input and we make the changes necessary to complete the vision. We meet a second time to review the design with you. 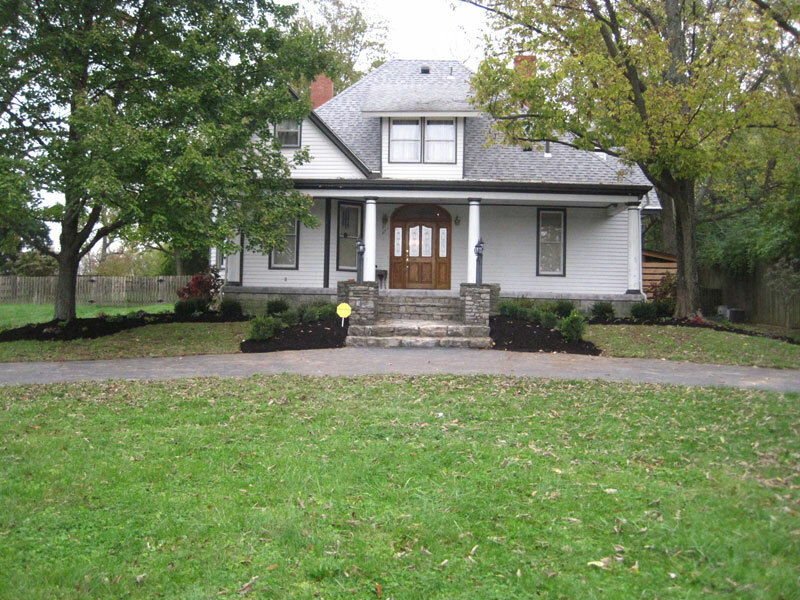 Many times this meeting takes place at our facility in Georgetown where we can show you specific plants and examples of materials or construction applications that may be incorporated into you design.